Find Ajay Devgn upcoming movies, release date 2018, 19 & 2020 with complete details and information. 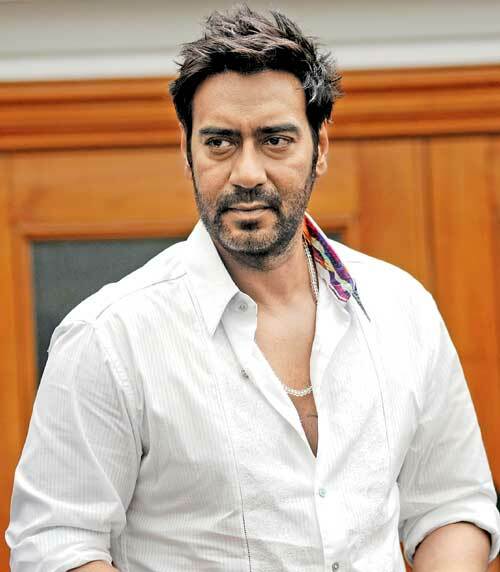 Bollywood actor Ajay Devgn, who is originally called Vishal Devgn, is one of the most acclaimed and popular stars of Bollywood. An urban romantic comedy film will produce by Luv Ranjan and Ankur Garg while Akiv Ali to direct Ajay Devgn in the film along with Tabu, Rakul Preet Singh, and Jimmy Shergill. Movie’s title De De Pyar De has officially confirmed on 5th May. Veteran actor Anil Kapoor, Ajay Devgn joined the popular comedy franchise Dhamaal next part is all set to release on 7th Dec 2018. Anil Kapoor and Madhuri Dixit to reunite after 18 years while Ajay Devgn to play the lead role alongside Niharica Raizada. The superstar shares glimpse of a song Paisa Yeh Paisa is recreated version from Karz. Here’s the entire ensemble cast with director Inder Kumar. Ajay Devgn to produce Eela for wife Kajol in lead role, based on Gandhi’s Gujarati play Beta, Kaagdo penned by Anand Gandhi. Reportedly, Ajay Devgn will play a guest appearance in the film. National film award winning Riddhi Sen will play Kajol’s son in the film. 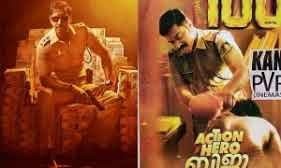 According to the sources, Ajay Devgn-Rohit Shetty next Singham will inspire by a Malayalam Blockbuster Action Hero Biju. 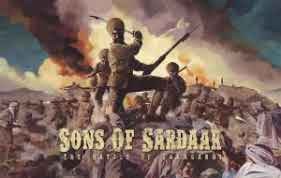 Sons of Sardaar is the sequel to 2012 hit comedy film Son of Sardar. Ashwni Dhir will again be going to direct the second part will revolve around Battle of Saragarhi. The film is expecting to release is the starting of 2018. 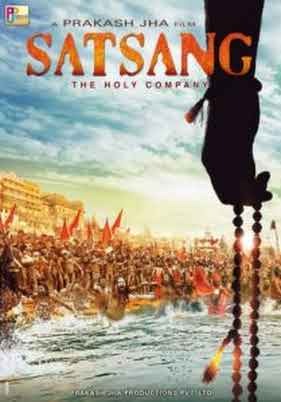 Satsang is a social drama directed by Prakash Jha. This superb director-duo of Prakash Jha and Ajay have given some fantastic films in the past such as Gangajal, Aarakshan, and Raajneeti. Once again they are back to another social subject. Katrina Kaif will be seen opposite to Ajay in the film, which is slated to hit around sometimes in 2017. 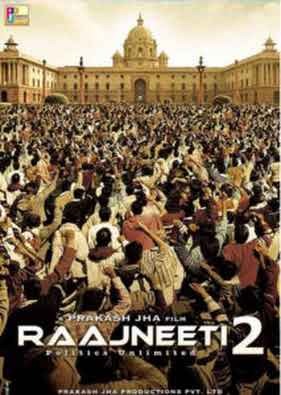 Raajneeti was 2010 hit political-thriller-drama directed by Prakash Jha and now he is ready with its sequel Raajneeti 2 featuring Ajay Devgn and Katrina Kaif in the main leads. Acting powerhouses Ajay Devgn and Ranbir Kapoor to feature in Luv Ranjan’s next directional project, his last Sonu Ke Titu Ki Sweety was surprised super hit film. 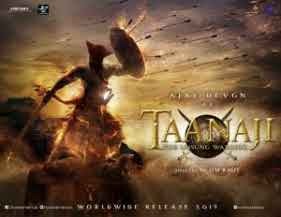 Ajay Devgn to play Taanaji in Om Raut directed period action drama Taanaji: The Unsung Warrior will release in 2019.